Colzani’s passion for the sea and boat camping. 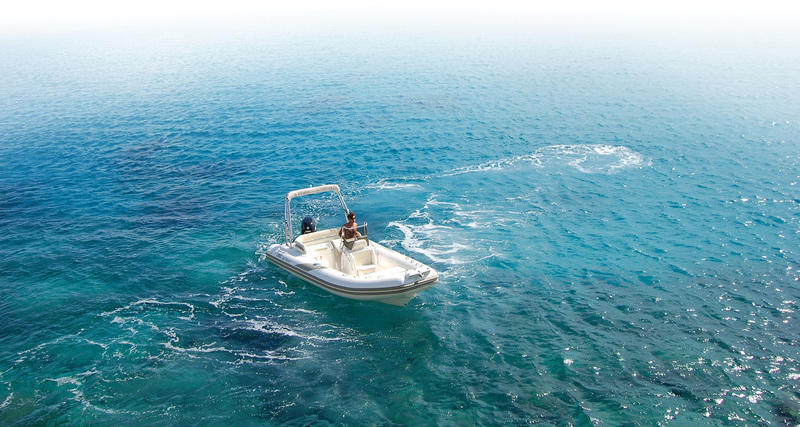 This idea of living the sea experience together with his own personal needs led him to devise a line of boats designed for people like himself who needed a dinghy that had the right features and was spacious enough for family leisure trips. 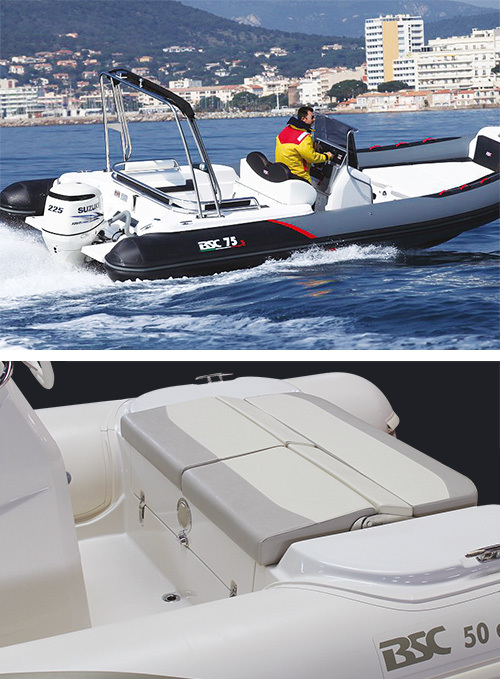 The company he founded thus began production with two models that were shown at the Genova Boat Fair, where BSC’s message was met with instant success. Helped by his son, Alessandro, Colzani rapidly developed the leisure line and the range has now grown to include a new line for professional use. 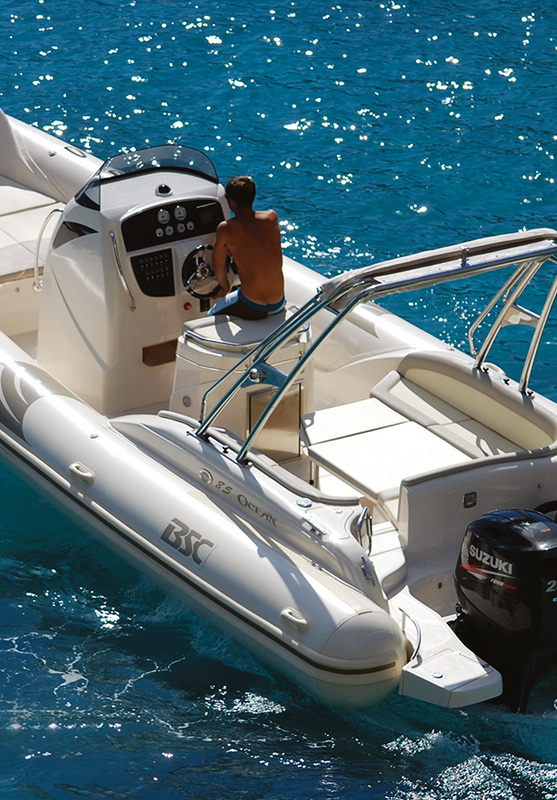 While remaining faithful to the original idea, the company’s range has now expanded to include 30 models, divided into 6 lines: Classic, Ocean, Sport, Tender, Open and Charter. The national market with dealers in every region rapidly spread to the international market and by 2000 there were dealers in France, Spain, Belgium, Greece, Croatia and Cyprus. The entire assembly process is carried out in the shipyard at Mariano Comense thanks to the work of specialised technicians with many years’ experience of working in the sector. The high quality Italian materials used in the manufacture together with its competitive pricing policy are BSC’s strong points in a market which demands continuous year on year updating. In Mariano Comense BSC develops the entire assembly process thanks to the work of skilled craftsmen.